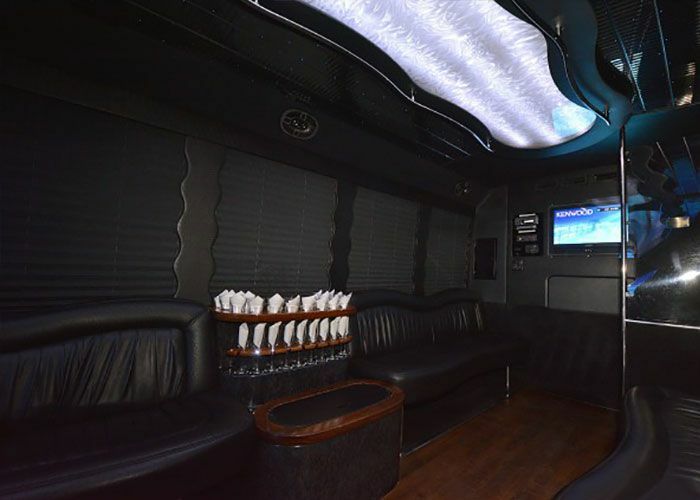 "Luxor Party Bus #3" is a one of a kind vehicle with excellent features. See below for some of the main features this vehicle has to offer. 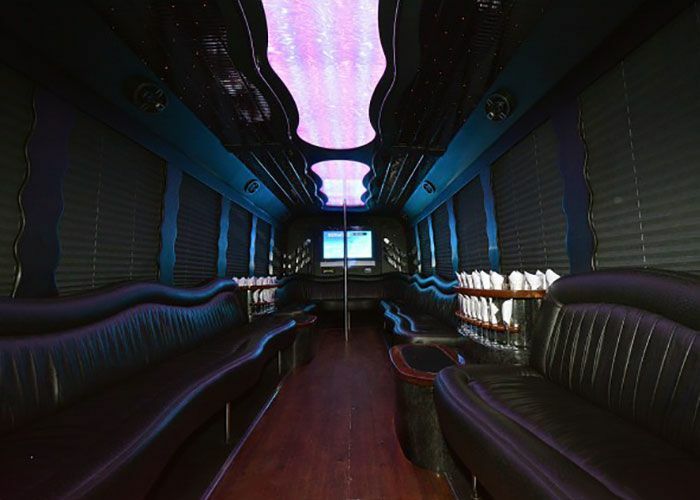 Our booking system allows for simple, quick, and secure processing of your reservation.
" My sweet 16 was amazing and part of that was because of your company. I'll tell all my friend about you and your sweet limos and party planning.